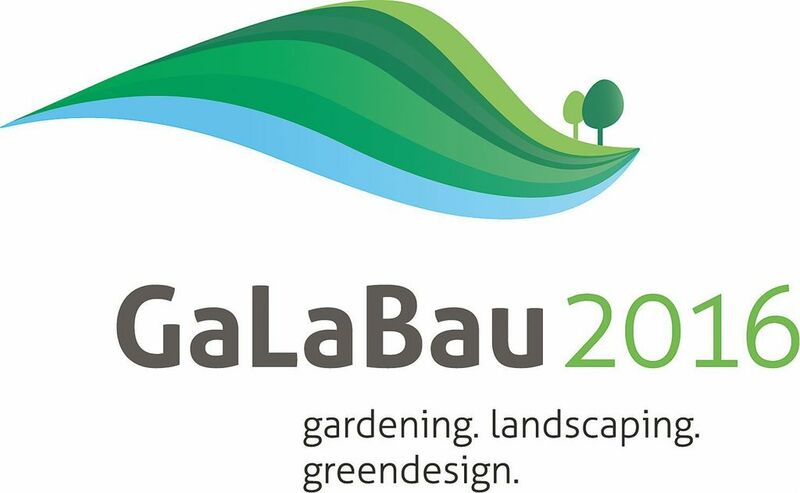 GaLaBau: Nürnberg, Germany - Kobelco Construction Machinery Europe B.V.
EXHIBITOR: Kobelco Construction Machinery Europe B.V.
ADDITIONAL INFO: GaLaBau is the world’s most comprehensive survey of products for the design, construction and maintenance of urban, open and green spaces. The trade visitors are contractors for garden, landscape and open space construction, landscape gardeners and architects and specifiers from federal, state and local authorities. The trade fair takes place in the Exhibition Centre Nuremberg every two years.